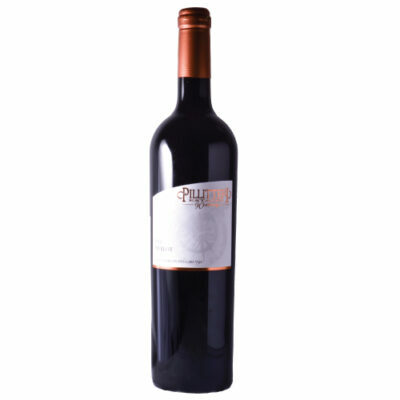 2015 Exclamation Cabernet Sauvignon - Pillitteri Estates Winery Inc.
An exceptional wine produced with minimal intervention from exceptional fruit. 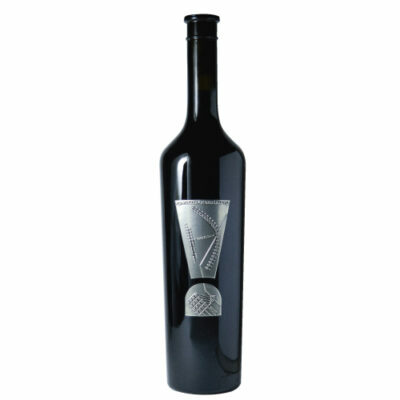 This vintage of Exclamation Cabernet Sauvignon showcases aromatics rooted in black cherry, blackberry jam, cooked strawberry, ginger snap, liquorice, juniper and cedar, with subtle dark chocolate (70%) and vanilla. 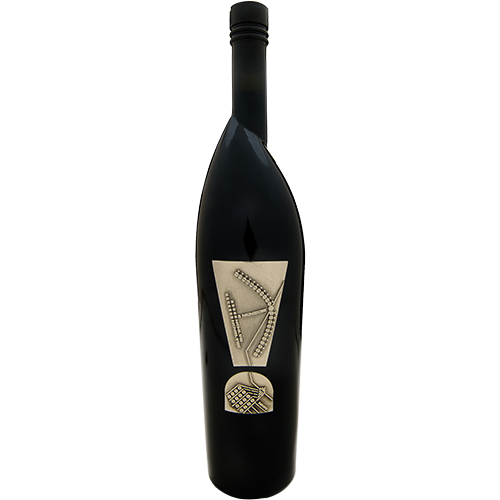 The palate mirrors the nose, but with focus on ripened blackberry and blueberry, with undertones of liquorice and resinous oak. 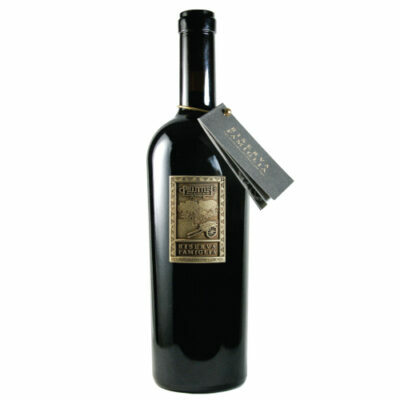 Mid-palate acidity integrates well with tannin profile, and primary fruit is pronounced after two years of barrel maturity. 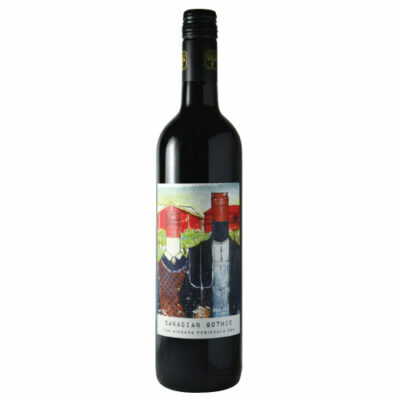 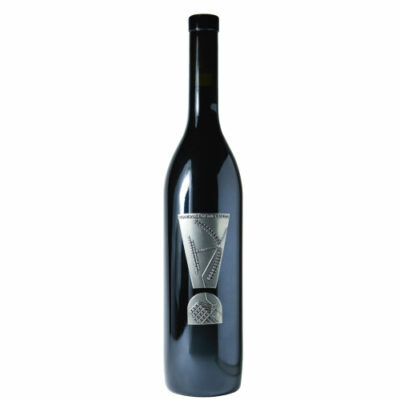 With minimal time, this wine will showcase the hallmarks of an outstanding Niagara red.